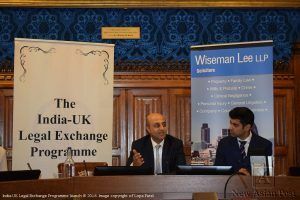 Wednesday 7th of February 2018 saw Lord Jitesh Gadhia chair the launch of the India-UK Legal Exchange Programme at the House of Lords. In order to better the work experience of both UK and Indian lawyers, the programme has been created to offer the opportunity for lawyers from both countries to learn about the differences between their respective legal industries. The exchange will help the lawyers learn about the legal systems, policy development and political processes of both countries. 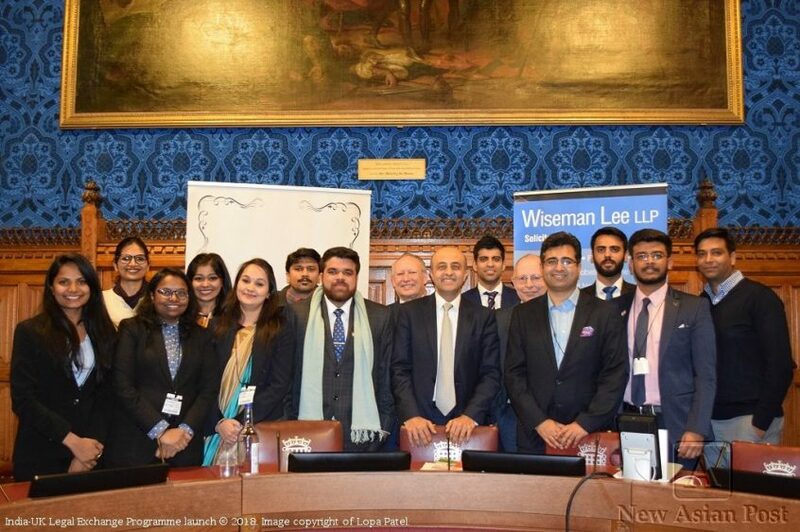 The launch saw the first delegation of Indian junior lawyers visiting the UK, with the first British lawyers planned to visit India in 2019. Speakers at the event included: Lord Gadhia; David Wershof, Senior Partner at Wiseman Lee LLP; Kishan Chandarana, Head of Legal at the London Metal Exchange; Stephen Watmore, Partner at Wiseman Lee LLP; Angeli Vadera, Solicitor at Keoghs and Chair of the Hindu Lawyers Association (HLA); a representative from the Law Society and Ranjit Sond, president of the Society of Asian Lawyers. 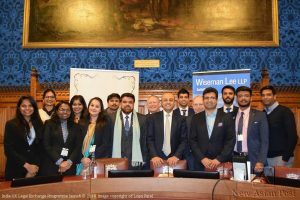 Pranav Bhanot, Assistant Solicitor at Wiseman Lee LLP, helped to promote and organise the event. Manuj Bhardwaj, the Founder & Managing Partner at BSM Legal Advisors based in Delhi, spoke at the event to outline the intentions of the Indian partners of the programme and the goals they hoped to achieve through the ground-breaking initiative. Manuj also spoke about the activities that are planned for the UK lawyers’ visit to India in 2019, with a great amount already planned. This is an exciting initiative which, as well as providing interesting cross-cultural insights, also offers opportunities for national and international development. As well as the launch of the Exchange initiative, the event also saw the publication of ‘A Living Bridge: The UK-India Diaspora & The Rise of The Millennials’, a fascinating insight into the relationship between Indian and British culture, edited by Wiseman Lee’s own Pranav Bhanot.